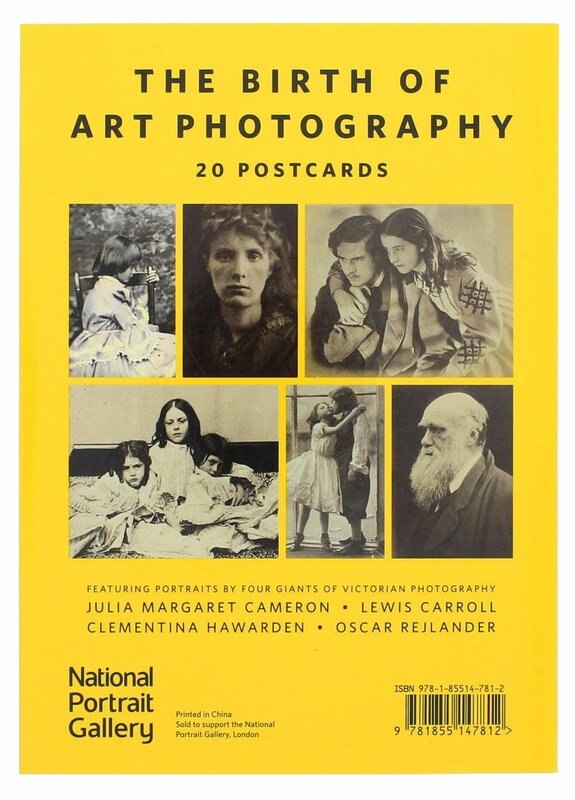 Tennyson’s ascendency as England’s foremost poet coincided with one of the most significant inventions of the nineteenth century: photography. 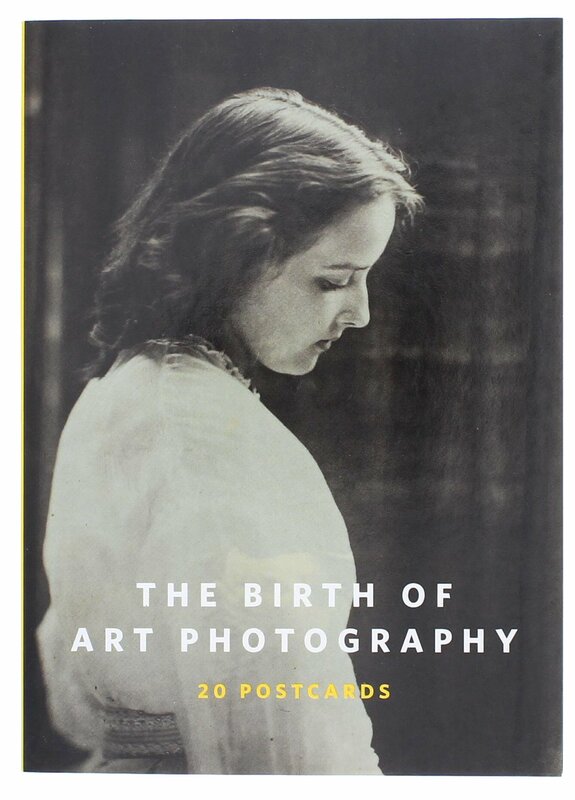 As Poet Laureate, Tennyson and those who moved in his circle became targets for the photographer’s lens. 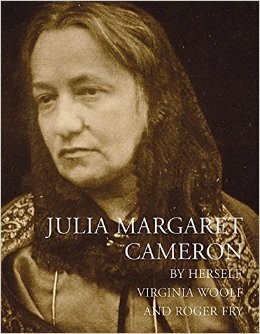 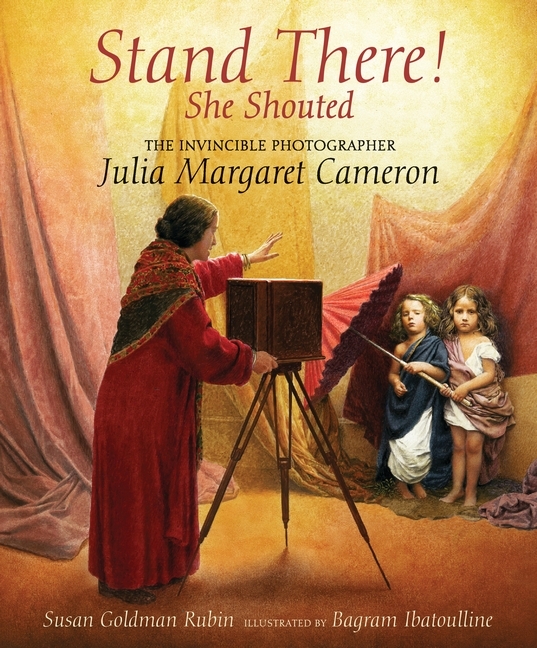 The resulting portraits by such pioneering spirits as Julia Margaret Cameron, offer a fascinating insight into an age when England felt itself to be the envy of the world. 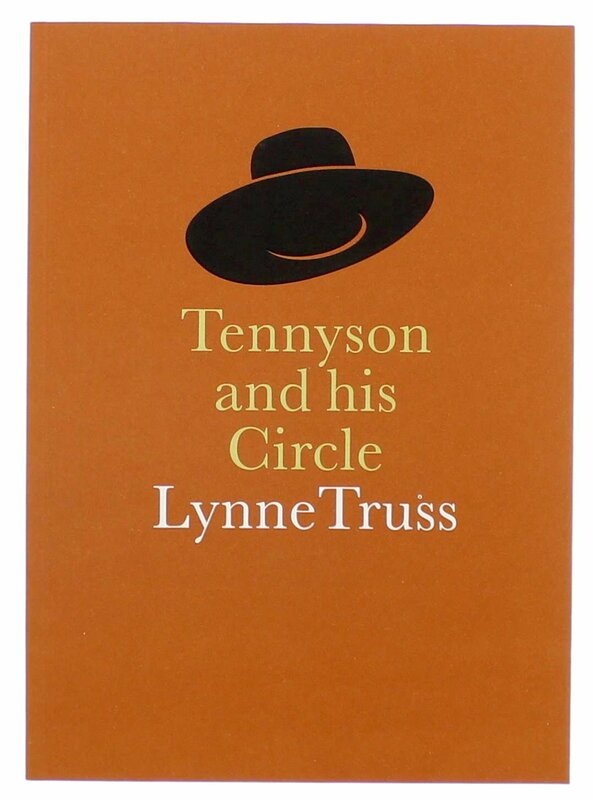 Lynne Truss’ insightful and often amusing text captures the spirit of the age through images of the famous, and provides a glimpse into the lives of a group of people crossing the threshold into the modern world.